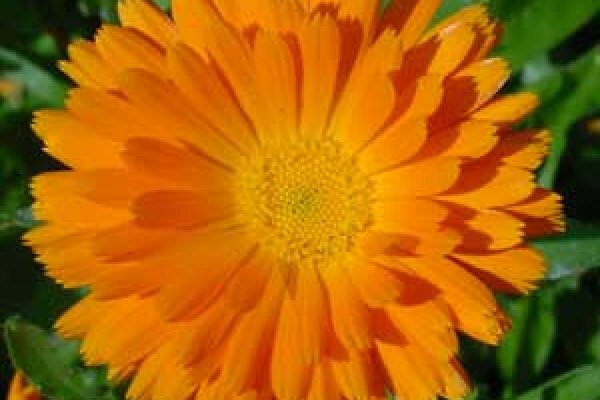 Calendula - Calendula officinalis. 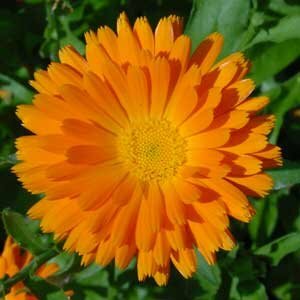 Calendula has been used an herbal remedy and as coloring and flavoring for food in Central and Southern Europe since the 1100s. Commonly known there as marigold, calendula is an annual flower native to the northern Mediterranean countries. It's well known for its skin-soothing properties — this gentle herb is used as an ingredient in all types of skin care preparations, including salves, body washes, creams, ointments and lotions.